I feel foundation is such a big part of my overall makeup and if I get my foundation right, everything else will fall into place. I used to be the girl who used only high end foundations because I preferred their finish and quality. However, drug store brands have really stepped up their games and are churning out really good foundations that can give some high end brands a run for their money. I still love my high end foundations and go for them many times but I feel drug store ones are equally good especially for everyday wear. Many of these foundations have their own reviews which I would link where relevant. I have a video talking more in-depth about these foundations which you can watch here or above. It would also be amazing if you subscribed to my channel over here. You all know how I feel about this foundation so I would reign it in. 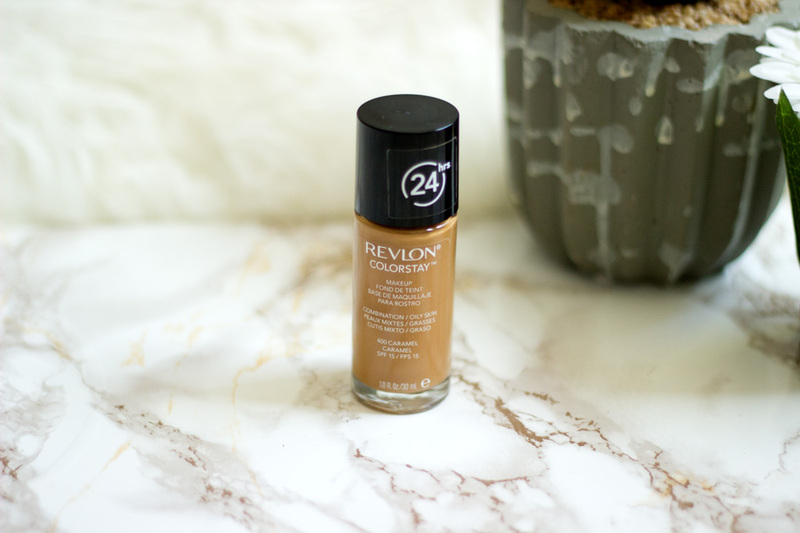 It is one of the best drug store foundations I have tried. 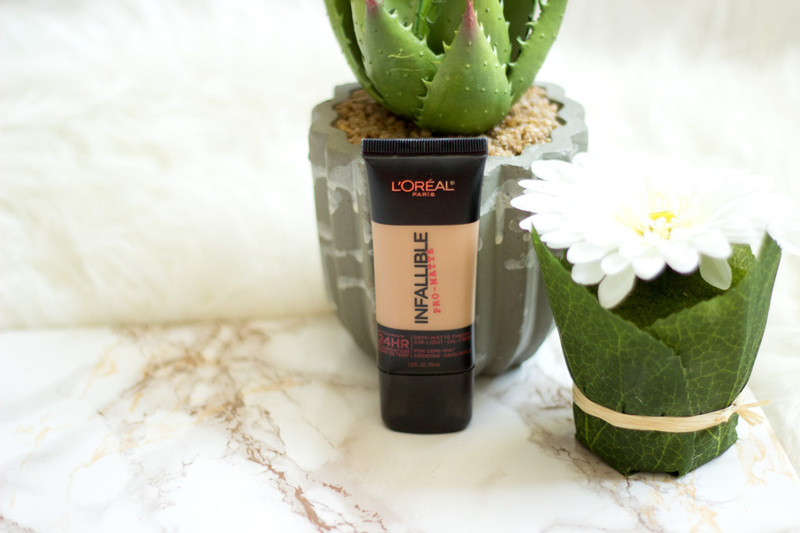 I love L'Oreal foundations (when I find my shade) and I don't think any one I have tried has let me down. 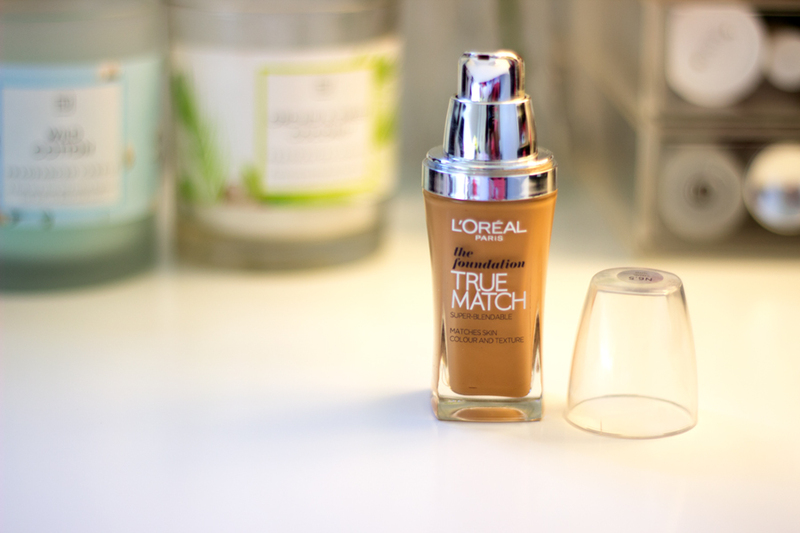 The L'Oreal True Match provides a good medium coverage that can be built up if you want. 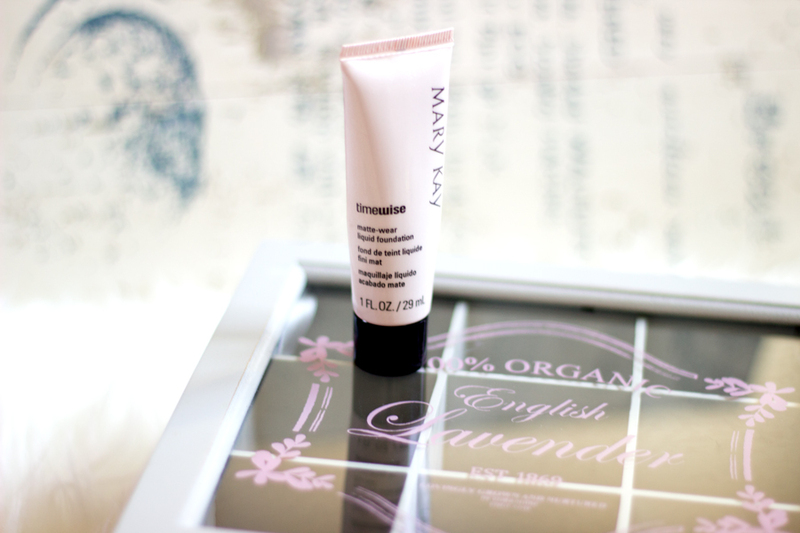 It has a demi-matte finish which I personally think is the best kind of finish for my combination oily skin. The lasting power is pretty good but it is better when you use a concealer (if you have blemishes) and set it with a powder. I love it!! 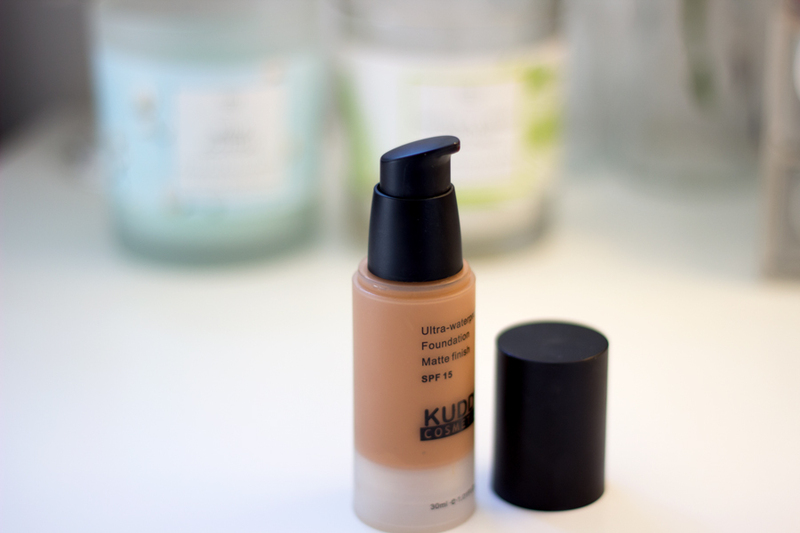 I am sure I am the only girl in the world who slept on this foundation!! I am serious; everybody I know has tried this foundation at some point. I did not want to purchase it because it had no pump and I am not about that pump-less foundation life at all. However, I decided to just purchase it one day and it has been love all through. I have a full review coming up soon so I won't say too much. It has one of the best lasting powers for a foundation especially a drug store one. I am very impressed!! I don't think I would ever stop purchasing this foundation because it is easily the best foundation match for my complexion. 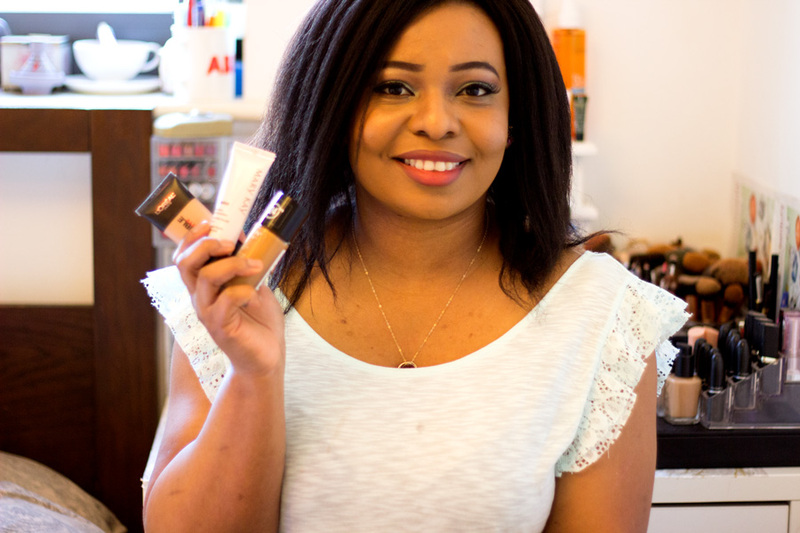 I have used this foundation for many years especially when I lived back in Nigeria. It has the correct warm/yellow undertone for my complexion and it looks super flattering on my skin. It is matte wear as well but I do think it has a nice velvet finish which is super. The timewise foundation was one of my past faves!! i totally agree the undertone matching is the best for yellows! !